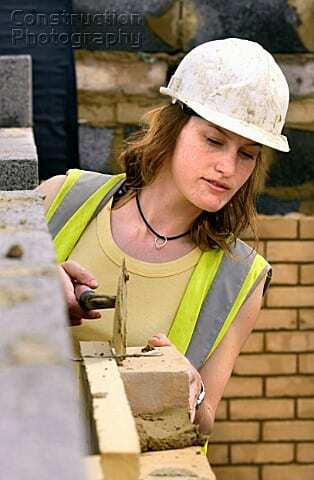 High Quality Bricklayers Are In Demand Right Now And Into The Foreseeable Future! But the news isn’t all bad! Once upon a time in this country there were a lot of well paying “Old School” blue collar trades that made big money (and actually still do). A generation of parents pushed their children to go to college because everyone knew that long term, a college graduate makes way more than a blue collar worker, right? And after a generation of pushing their youngsters into college (and often accompanied student debt), guess what else happened? The current situation where there is a glut of white collar workers with not enough jobs to fill and a lot of high skilled blue collar jobs which are begging for highly skilled workers (with the key words here being “highly skilled”). One of those highly skilled, in demand job fields happens to be for bricklayers! Fact: Even In Today’s Economy – Every High-Quality, Certified Bricklayer Or Mason In The USA & Canada Can Find Work Unless They Choose Not To! If you currently have a job you don’t like either because of low wages, job security, it’s unsatisfactory, you hate being cooped up indoors, or maybe you just don’t like your boss, then bricklaying IS the trade for YOU. Become a Master at Bricklaying with one of the world’s best teachers, right from the comfort of your home. This is the time-tested, money-making skill that can set you on a path to independence without expensive schooling, high tech skills, or a big investment of time and money. Then bricklaying IS the trade for YOU. Change Your Future and Start Making Money NOW! Are you sincere about learning the great trade of bricklaying, one that has not changed much in over 5000 years? Charlie Cummins is sharing his exclusive Master Mason Course with you in just 8 lessons! With our proven and successful course, you move at your own pace while enjoying the comfort of your own home. 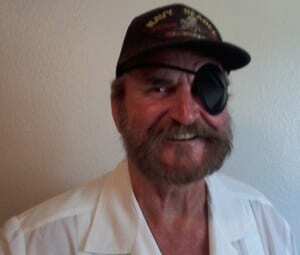 Charlie suggests that you take the course with a friend or family member. 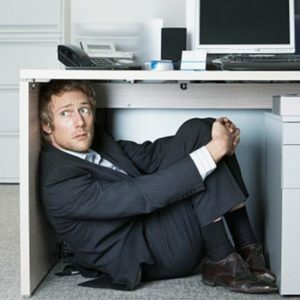 You will learn how to set up your lab (work station,) and how to get a lot of the materials and tools for free, or as cheap as is realistically possible. Whether you choose to become a MASTER with a certification and guarantee, or you want to simply build something for yourself or to help others, you’re in the RIGHT PLACE! You will move at your own pace, learning each step of this course in a your own sweet time, while acquiring a level of quality workmanship along proper, efficient and safe handling of tools and materials. Speed will come with practice. We teach you to be efficient. You will first need to purchase the course. You will need to watch the lessons in order and not jump ahead. You will need to follow Charlies instructions and create an easy-to-build lab. You will have to put in several weeks to months of practice which will require self-motivation, no one will do it for you but yourself. On some lessons, you will have to accept that most likely you will fail a few times before you finally get the hang of it and are ready to move to the next lesson. You will have to accept that, providing you have the initiative to follow the lessons, have the ability to follow through, practice, do the lessons, and show to Charlie that can do the lessons ( via video or photos) for certification, that when you complete the course you will be hirable for starting wages of AT LEAST $25 per hour. Charlie will personally help you and answer your questions! You can contact him personally by email, chat. He encourages you to film and upload your work to YouTube or Vimeo so he can see exactly where you need improvement. It is Charlie’s greatest desire to see you succeed. Our course will turn you in to a brick and block-laying machine. Our guarantee says it all! IT WORKS! Our course can make you rich; all you need to provide is a little sweat equity. Remember: No machine, no computer will ever take your job away from you. 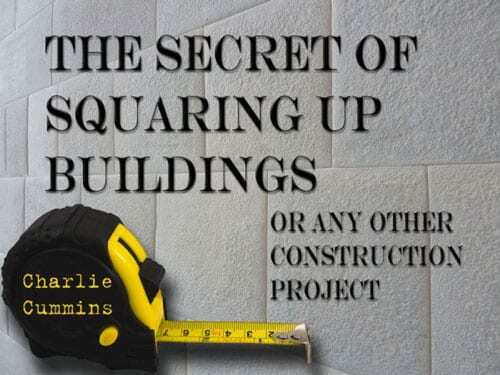 Plus, when you buy the Master Mason Course, we’ll throw in Charlie’s famous book, The Secret Of Squaring Up Buildings, for FREE! The Master Mason Course, as well as your BONUS BOOK “SECRET OF SQUARING UP BUILDINGS” will prepare you to do your own brick and masonry jobs, and to start earning money in this evergreen field of work! We know of no university, college, trade school or business opportunity anywhere in the world that can or will guarantee you a refund of all of your money in 30 days. ONLINE MEMBER’S ONLY ACCESS TO LESSONS ON YOUR LAPTOP OR MOBILE DEVICE AVAILABLE 24/7/365 !